XI. Endogenous Vanilloids: Do They Exist? XIII. 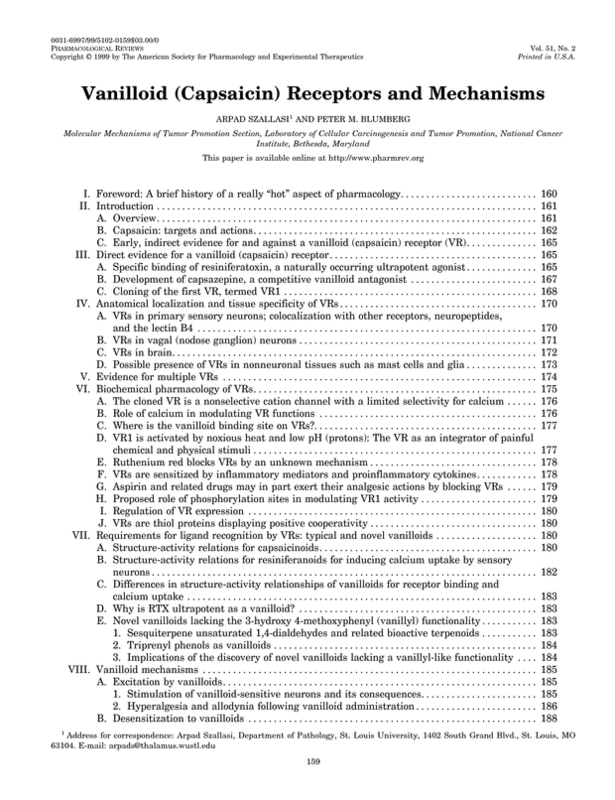 Vanilloids: Carcinogens, Anticarcinogens, or Neither?